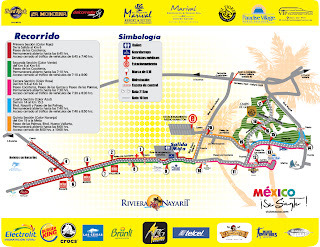 In Riviera Nayarit luxury is our magic, magic that will inspire hundreds of runners seeking to break their records at the new modified route of the “Riviera Nayarit Touristic Half Marathon 2012” this upcoming November 17th. Previously, this race has it had been rated as “One of the most beautiful Long Distance Routes in Mexico and The World”. 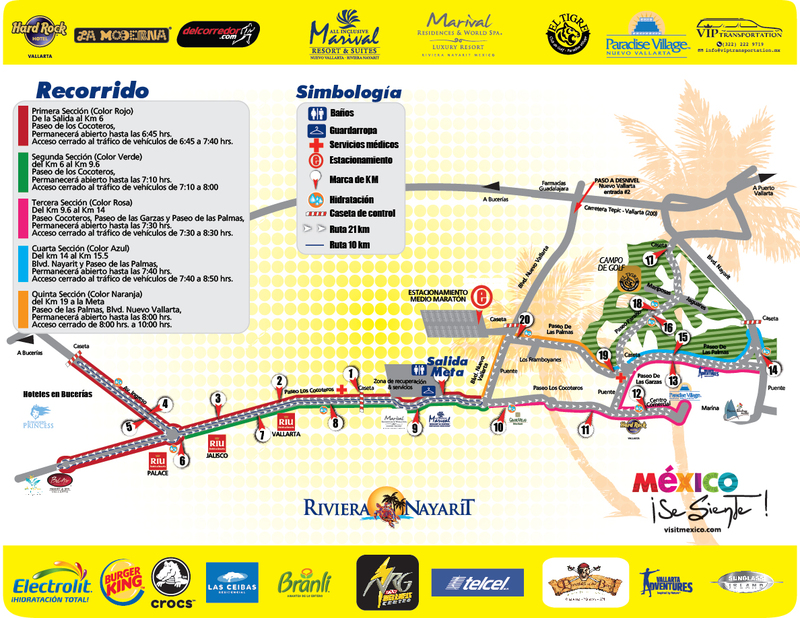 The modification, to extend along the coastal strip in Nuevo Vallarta and Flamingos and across El Tigre golf course, was made to create an even more beautiful running route, endorsed by the Mexican Federation of Athletics and Athletics Association Nayarit State, certified by AIMS (Association of International Marathons and Distance Races).